Posted on March 22, 2019 at 2:43 pm. 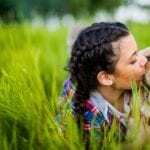 Once you’ve discovered a tick infestation on your pet or in your home, it can be pretty hard to eliminate the problem. 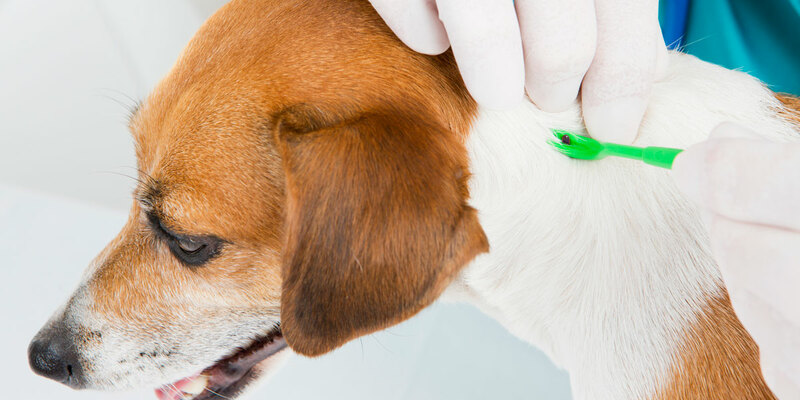 You can protect your dog this spring from tick-borne diseases by contacting our McAllen pet doctors to learn more about which ticks are in season in your area. Follow these five steps to protect your dog from dealing with this issue. Check your pup’s coat at least once a day for ticks. Different species of ticks hide in different places, like under Fido’s joints, inside the ears or near the tail. 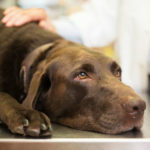 Use a veterinarian-approved tick preventive on your dog. 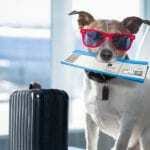 Medications vary depending on whether you have an indoor or outdoor dog. Ask our vets to conduct a tick screening at each check-up. Only use tweezers and grasp the tick close to the skin and pull gently. Never grab a tick with your bare hands since some tick-borne diseases can be transmitted easily through contact. Which types of ticks are native to the area. 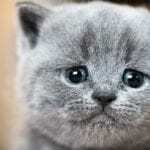 Any side effects that your pet might suffer from. 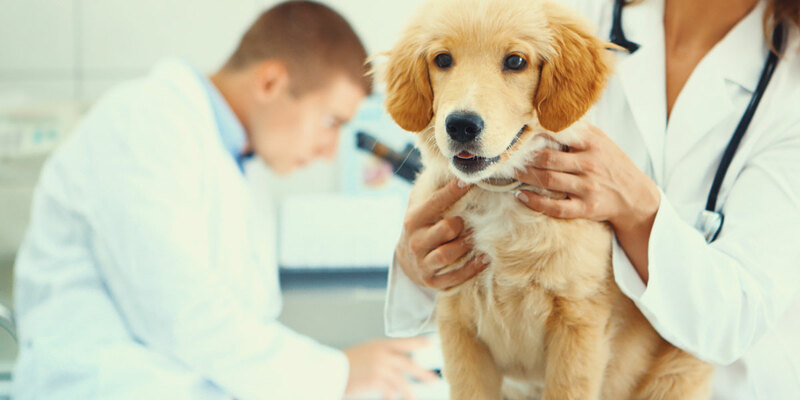 Schedule Your Pet’s Check-Up Today! 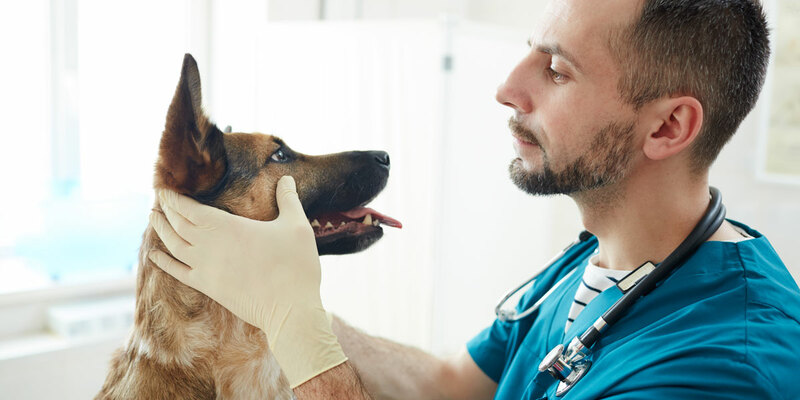 Never worry about which medicine to use for your furry best friend. Contact us today to learn more about our pet products and services.